The Edinburgh Centre for Robotics would like to invite applications from UK robotics research groups to participate in a collaboration using the NASA Valkyrie humanoid robot, funded by an EPSRC Institutional Sponsorship Grant. 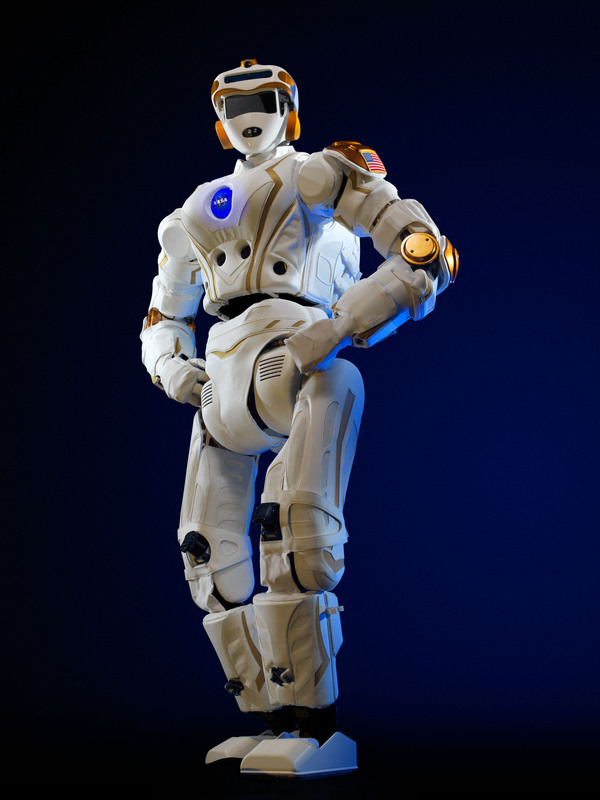 Through a EPSRC capital grant, the ECR are collaborating with the National Aeronautics and Space Administration (NASA) through their flagship humanoid robotics project - the Valkyrie. A copy of the robot will be delivered to Edinburgh in January 2016. Information about Edinburgh’s Valkyrie can be found here. A short hands-on tutorial with the Valkyrie control software (provided by the Florida Institute of Human Machine Cognition) and MIT/Edinburgh's planning and user interface from the DARPA Robotics Challenge, in simulation (in November 2015). A longer workshop in which a participant group will work with the Edinburgh Valkyrie team to integrate and demonstrate a module or capability of their own onto the real robot e.g. grasp planning, visual mapping, object tracking, dynamic planning (in Feb/March 2016). If an interested research group does not have an institutional sponsorship grant, reasonable travel and accommodation will be covered. This activity is intended as a springboard for further collaboration in this domain. Meanwhile NASA are initiating a separate Space Robotics Challenge (SRC) to further research in this domain with broadly similar goals of extending the capability of the Valkyrie platform. Interested researchers are invited to send expressions of interest to Professor Sethu Vijayakumar and Dr Maurice Fallon by September 30, 2015, with a brief abstract describing the proposing group’s activity in this domain, the proposed team of students and research staff as well as the module they would like to work to integrate.